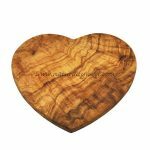 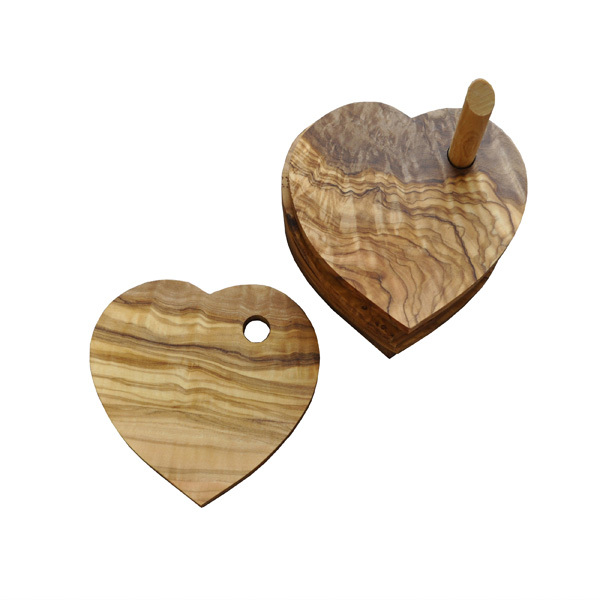 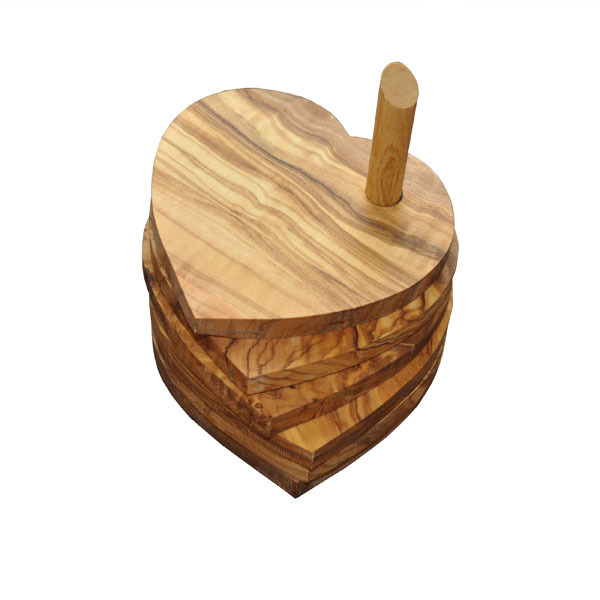 This stunning set of olive wood heart coasters includes 5 olive wood coasters and a base to store them on (which can also be used as a coaster). 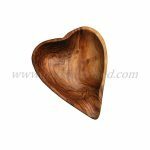 The heart coasters measure approximately 4″ in diameter. 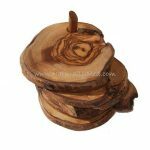 This olive wood coaster set makes a great gift and is a great centre-piece in any room.